More federal water will be on the way to valley farmers in the future thanks to a new project. A number of federal and state leaders were on hand Thursday in Tracy, to break ground on the water system improvement project called “the intertie”. 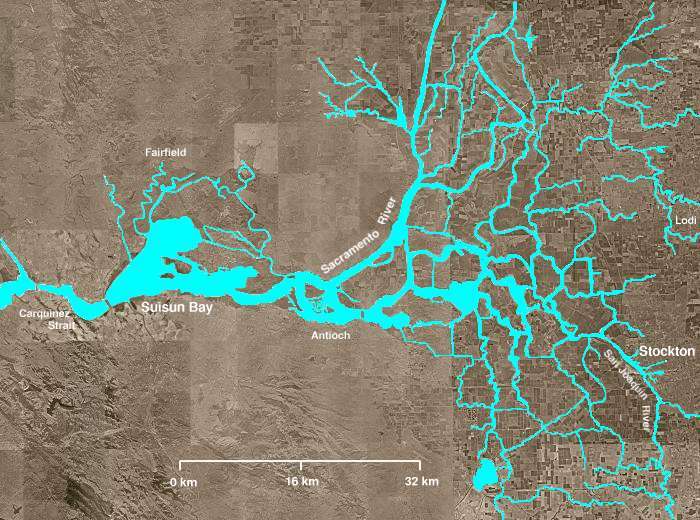 The $28 million project will connect the Delta–Mendota Canal to the California Aqueduct, to help move water. The distance between the canals is only about 500 feet, between the intersections of Interstates 580 and 205, which is where the intertie will be built. State leaders say this is just the beginning of what farmers, and Californians, need to sustain an adequate water supply.